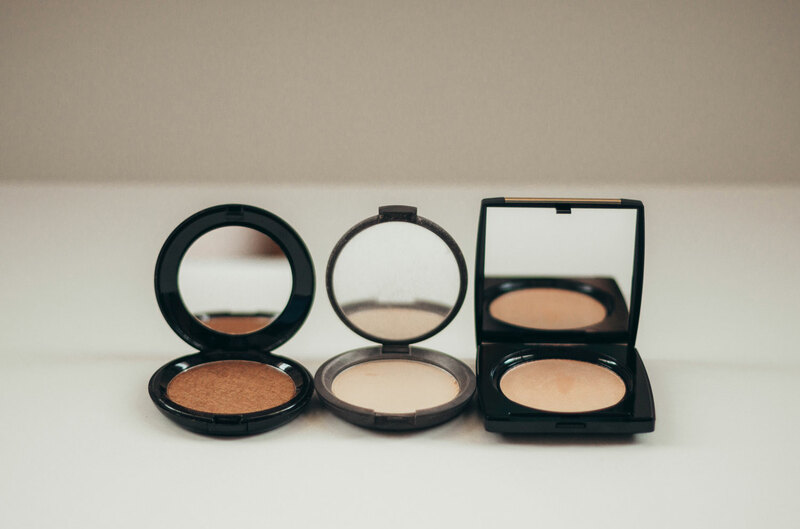 Summer makeup is all about the perfect shimmer! 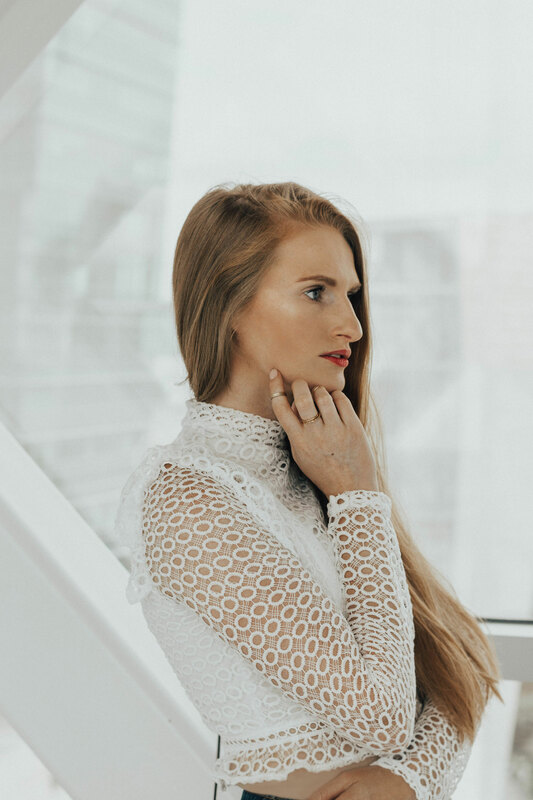 In this post I’m sharing my 5 favorite highlighters for glowing skin. 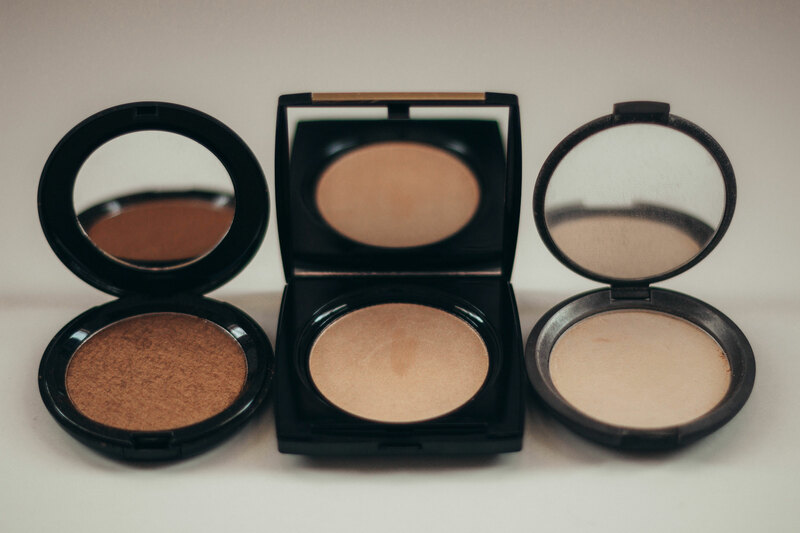 From deep golds to light pastels, there is a highlighter for all skin types in this post! Highlighter is one of my favorite makeup types to apply and experiment with. Just brush a layer across the top of your cheek bones, your nose, your cupid’s bow and chin – then you’re set! This has been my daily highlighter for a few years now! 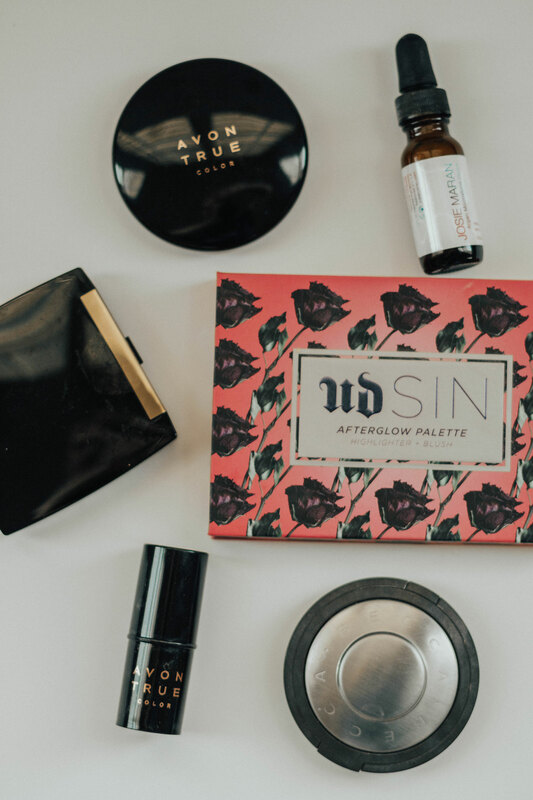 If you are starting out with makeup, this is the PERFECT option for you. It gives a beautiful warm white finish. Becca makes the best highlighters. I have been really impressed with Lancome products overall. I adore this pretty ‘peach’ color on my skin. I don’t always use pink-tinted highlighters, but this one is so fun for a girly look! This has become one of my favorites! The formula is so cool It’s in a dropper and you need a teeny tiny bit as a little goes a long way. Since it’s a liquid you just need to dab a little on your finger and spread it out where desired. 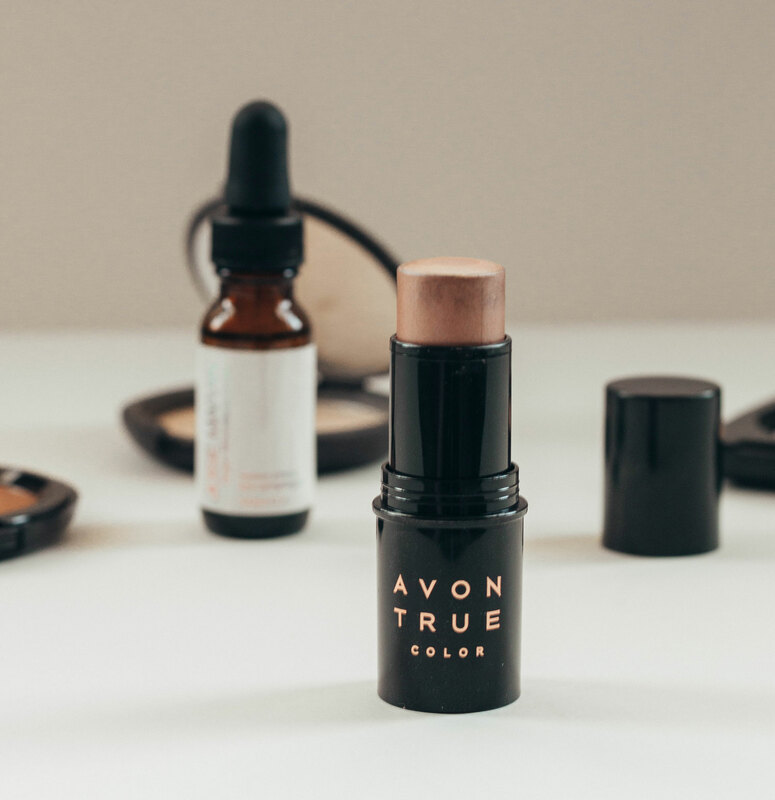 I love how versatile this product is, and how this highlighter looks AMAZING with any makeup look! This formula is pretty thick, so I use this product with full-coverage makeup only. It gives an amazing shade of pink and looks oh so glam! I wish I was tan enough to rock this on a daily basis, but I wanted to include this one because the gold shade is so lush and deep. This would look amazing on tan to dark skin tones. It’s the Midas touch! Absolutely love this palette! 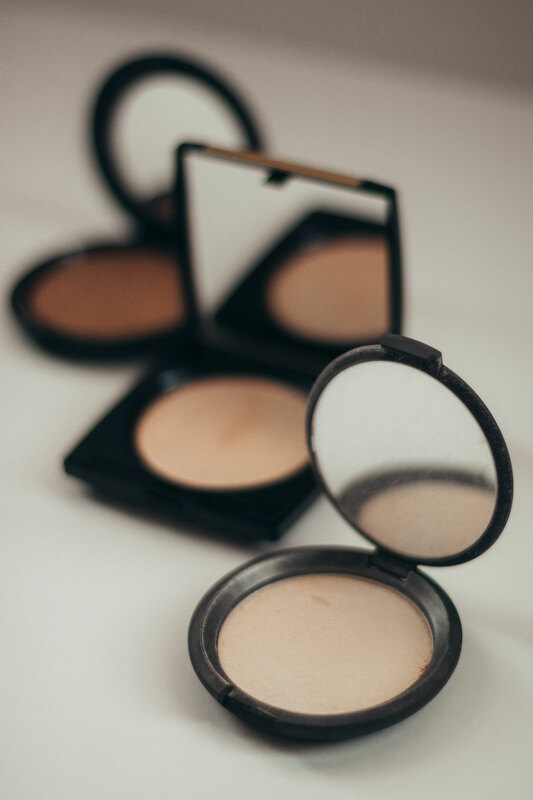 With 3 shades of blush and 3 shades of highlighter you will definitely get your money’s worth. This is a darker pink color that would look amazing on tan to dark skin! This light pink color is perfect for fair skin, or a day of lightweight makeup. Sometimes highlighter is the only thing I put on when I go out. There’s something so ethereal about shimmering highlighter. I can’t get over how cute this one is! A new favorite of mine, this shade layers on so well and looks incredible on the nose and cupid’s bow. This highlighter is wonderful for highlighting the face and its different features. Some great gift ideas. My wife is looking for some ideas now, as she feels the recent baby sucked the tan out of her haha. I love that lancome highlighter too!! It’s so pretty and so pigmented!! You maybe won’t believe me, as I’m a guy, but I do wear a lot of makeup, especially for photo shoots, but even on days I feel gloomy and look tired. Enter: highlighters. Not having much knowledge of these before, I really found your post helpful and will get back to it when shopping for something suitable for my skin. 🙂 Thanks for the tips! Great highlighters! Makes such a huge difference! Your skin looks amazing!! I love using highlighter with just a little bit of shimmer. I think highlighters are an important part of someone’s make up bag. I have only just started wearing one and it does make a difference. My daughter has been looking for some highlighters to try. I will have to show her this post. I don’t wear it so I haven’t been able to really give her any suggestions. The Avon one may just work for her. Ooh these look so beautiful! I want to try that Becca highlighter! So helpful to see swatches of these side by side – love the Josie Maran drops! I have the Becca highlighter and love. 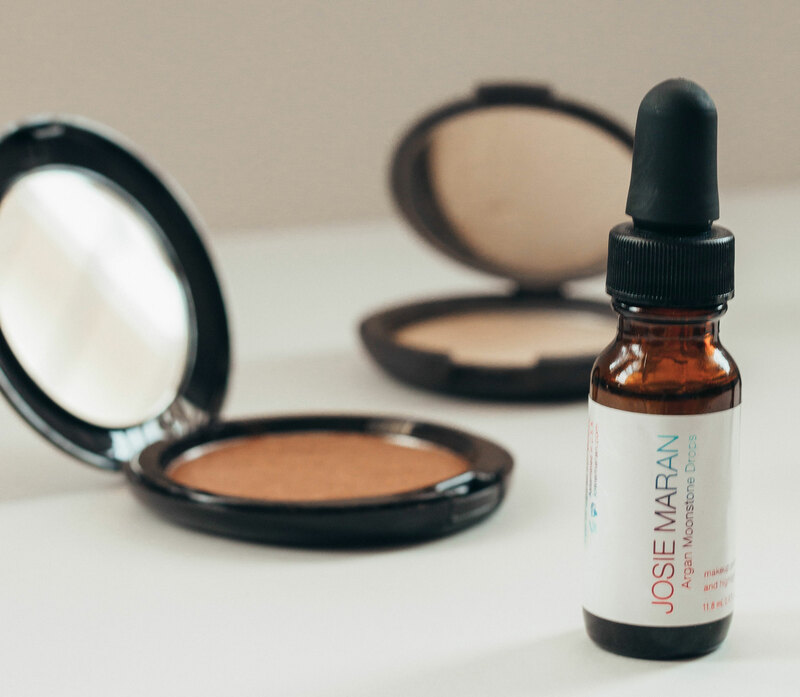 The Josie Maran oil sounds amazing! Never heard of a liquid highlighter. So curious to try. Thank you for the recommendations! I have the Becca highlighter and love! The Josie Maran one sounds amazing! Never heard of a liquid highlighter…so curious to try! Thanks! Okay, whoa! 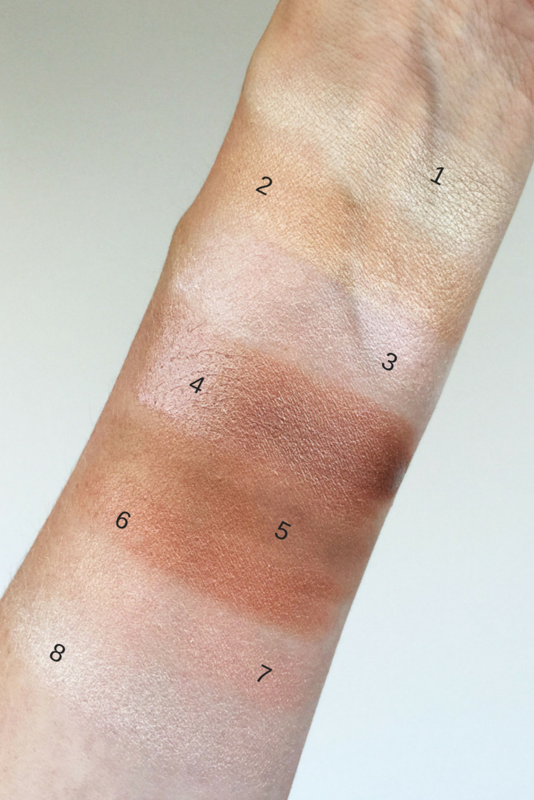 I love that swatch of highlighters on your arm! So cool to see them up against each other like that! I love a good highlight! Becca makes some of my favorites! I have that Lancome highlighter in a more pink color (can’t remember the name)! That UD palette has really pretty colors too! I love using highlighters for the inner corner for my eyes too! I’m beyond obsessed with highlighters. I have very strong cheekbones, so contouring and highlighting is my JAM. I’ve gotta check out more of these to get my shimmer on! I love Milk makeup and I bet their highlighter is SO GOOD! I’ve totally fallen in love with highlighters…my look just isn’t complete without using one these days. Any you’ve got a pretty awesome palette to choose from. So perf! So many pretty highlighters here! I’ll have to check some of these out. MY absolutely favorite highlighter is The Balm Mary Lou Manizer. It is SO beautiful and blinding. i loooove the becca highlighter too but i use “champagne pop” haha i think it’s amaaaazing for darker skin tones and doesn’t look overly white. everyone keeps asking me what highlighter i use and that one is just the best! glad you like moonstone! What a comprehensive guide for some amazing highlighters available in the market. I also liked your review. I’d love to try Lancome Dual finish highlighter as peach color blends with my skin perfectly! I love a good highlighter, can’t wait to try some of these! Wow, i think i need new sets of highlighter. Thanks for sharing us these new options. I love becca, it’s my togo shimmer <3 and you have convinced me to try out the other 4 shimmers ! Thanks for sharing these. I have been looking for a good highlighter to add to my make up routine. I live for a good highlighter! Sometimes too much! These are gorgeous picks! I LOVE a good highlighter. 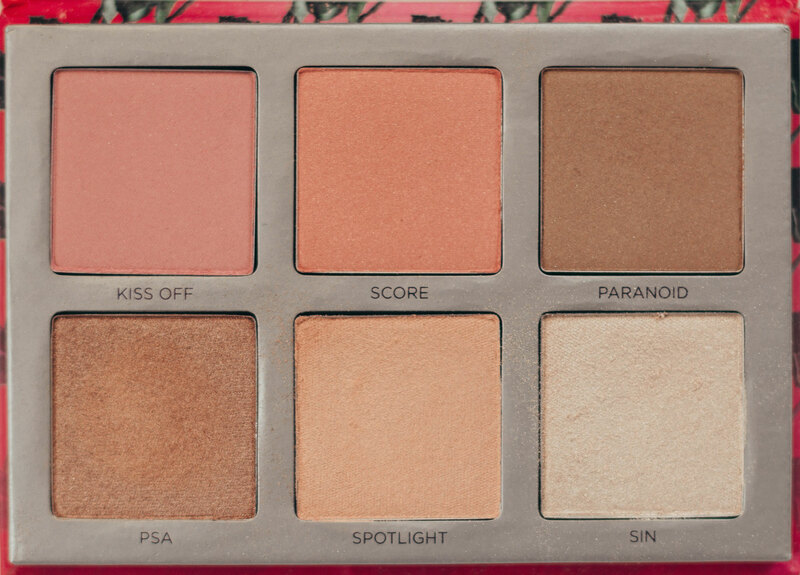 The UD palette looks so pretty! I need a new highlight palette and I’m definitely eyeballing this one! Your skin is amazing!! I use Becca and I love it too. So beautiful on all skin types.